Ever thought, 'Well, this is just a mess! But what can I do?' For starters, Resonance Repatterning helps you figure that out and get you going in a positive direction. And then you can 'expect great things.' Seriously. In the most direct way, Resonance Repatterning brings you greater harmony and coherence. Then like the pebble in the stream, you send ripples of greater harmony and coherence out into the world - positively influencing the people around you in your personal relationships, your organizations and communities, and ever widening spheres of influence. I have been helping others with this work for over 20 years and have seen amazing things during that time. 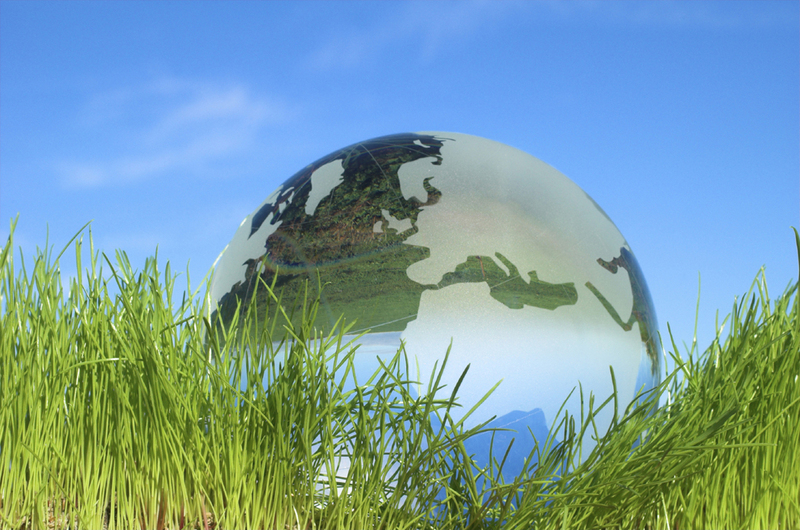 My vision for world peace focuses on creating safety and compassion for all so that each of us can contribute our unique gifts to humanity. Join me at WPH for a session I will do monthly. 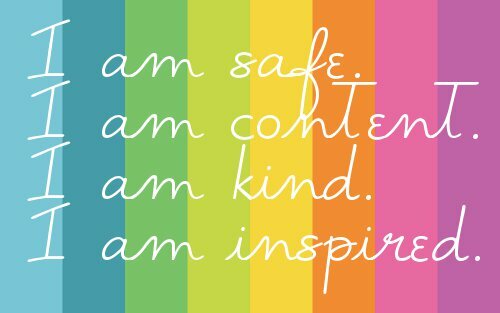 I am safe; I am content; I am kind; I am inspired. Because these seed statements are the same as before, our coherence with these statements becomes stronger and further reaching. We clear more and more of our energy field to support these statements so that it is easier to hold these frequencies in the presence of stronger opposing frequencies. If you’d like to participate, I’ve added in a sign up form where you can also contribute statements for consideration. My greatest sense of peace comes when I am feeling safe – I have no sense of fight/flight, no need to protect myself, no need to defend anything. I can allow others to be as they are and myself to be as I am. 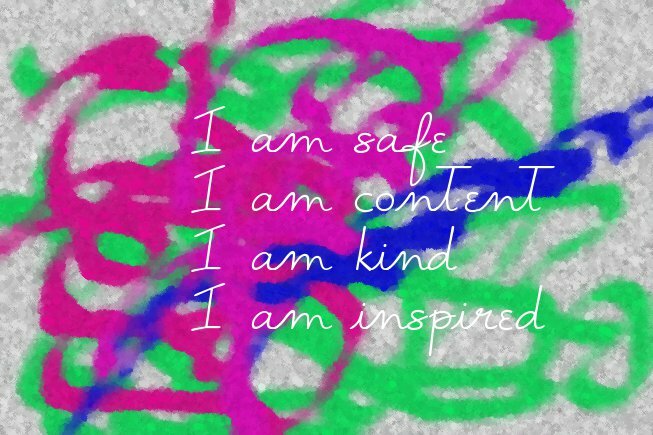 Within this place of safety I feel content with myself and can extend kindness to those around me. 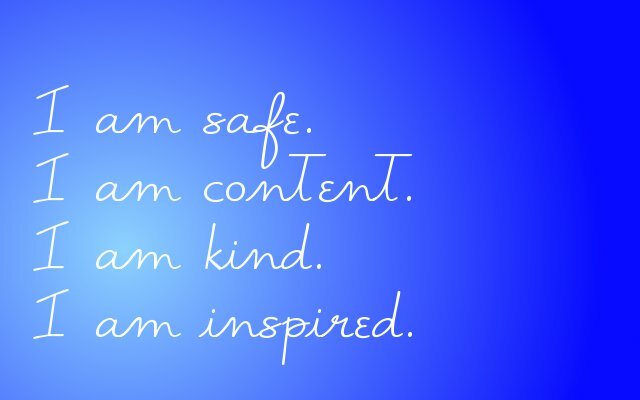 When I am safe I also feel capable and calm. It is easy for me to receive inspiration and naturally take appropriate action. I can be in the moment, knowing that if I need answers, they will come to me. So that I can experience this level of coherence more and more often, and radiate this coherence more and more strongly, I have committed to myself to continue sessions on this theme and I invite you to join in with me! Although it is the same set of seed statements at the beginning of each session, because we are a group and because we change and because ‘life happens,’ we can continue to use this same set of seed statements for quite some time, becoming more and more strongly coherent with these frequencies so that our sense of safety, contentment, kindness, and inspiration infuses our day to day lives. The Next session will be … perhaps Dec 2nd. stay tuned! I am safe. I am content. I am kind. I am inspired. The Repatterning was a Breath Repatterning around an unexpected event during the 3rd trimester. In thinking about a ‘topic’ for aligning with World Peace, what came to my mind was that if the needs of people are met, they naturally align with what is best for them and the other people around them. We, as people on the whole, are innately kind and considerate and convey peace. So what is in the way of that? Through these sessions let’s strip away whatever that is and let the coherence of compassion become stronger and stronger until it can express itself freely throughout much of the world. How To Participate: To join in, to enjoy greater coherence in your own field and create greater coherence in the world field, simply leave a reply in the comments box below the post with your permission to “Proxy me in” along with any thoughts you would like to have repatterned.